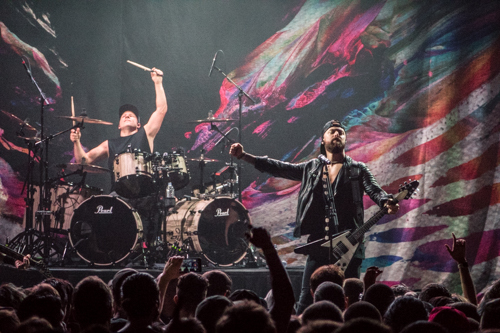 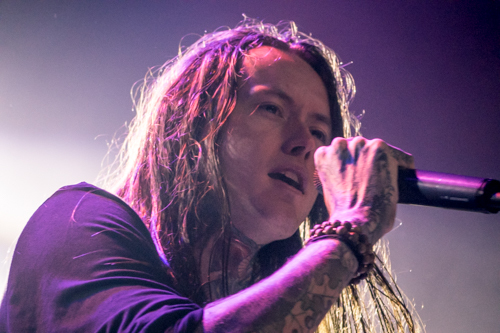 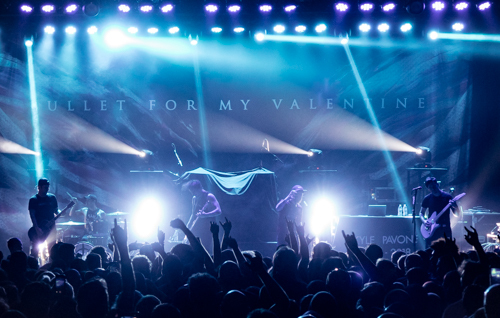 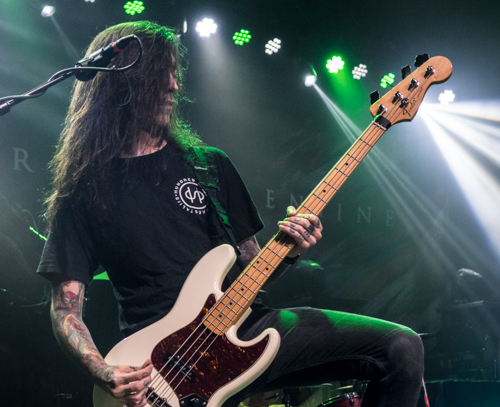 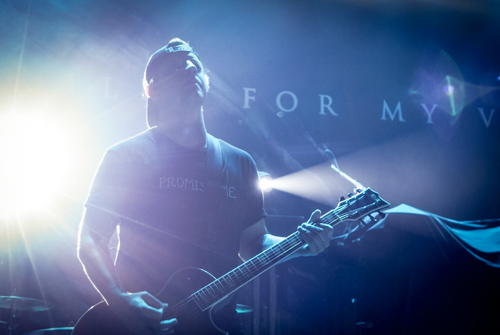 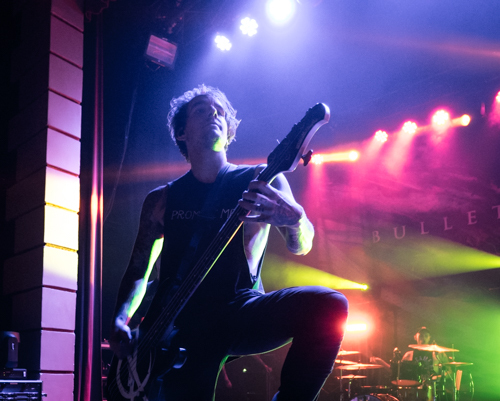 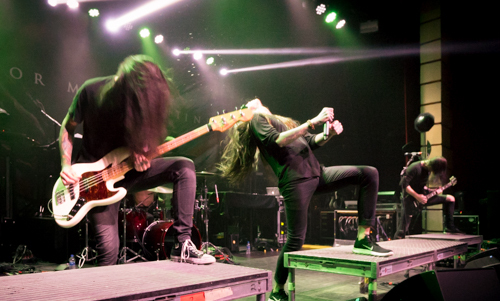 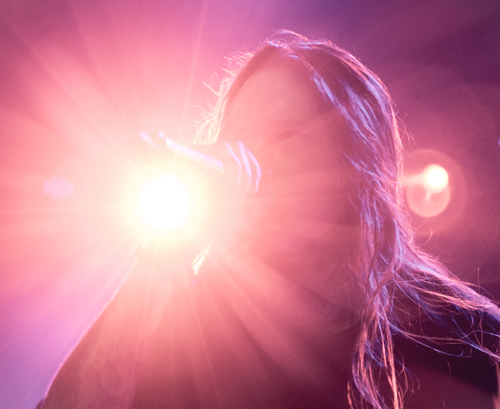 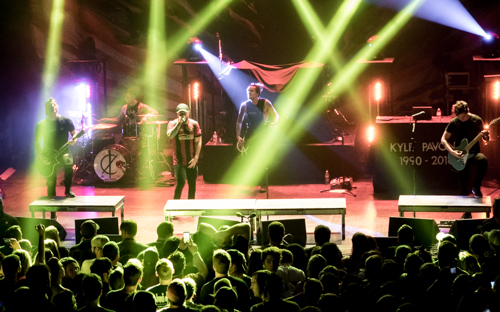 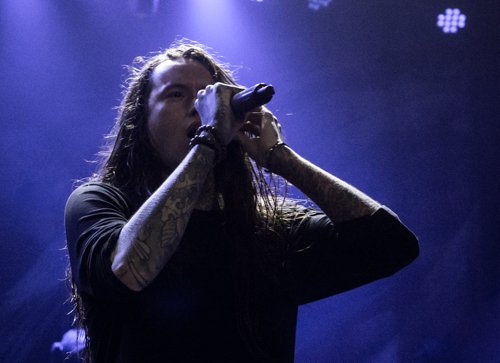 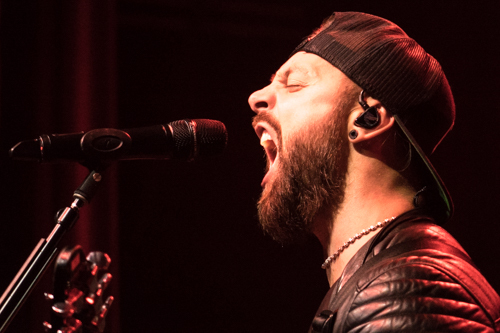 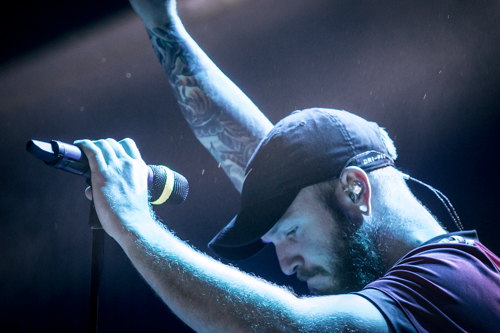 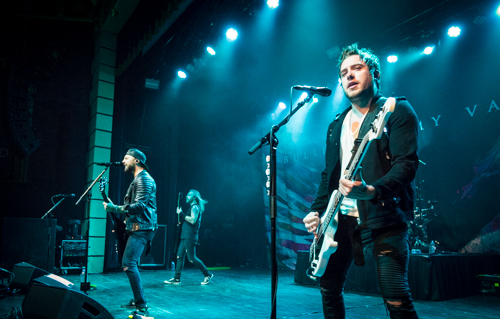 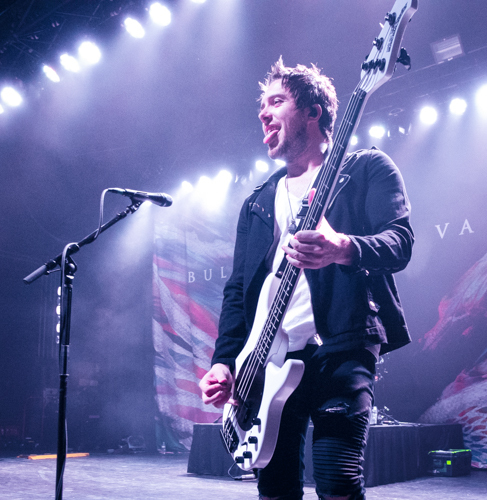 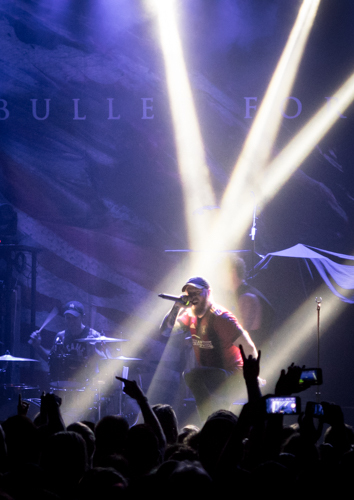 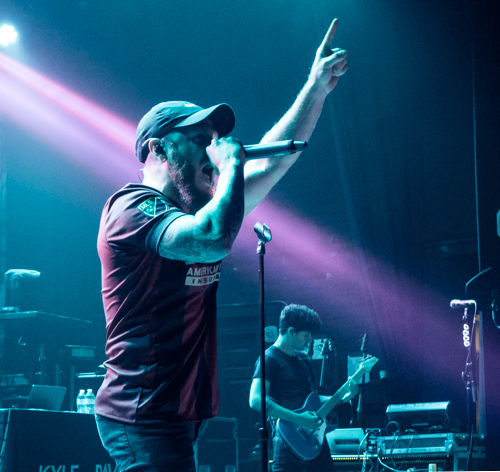 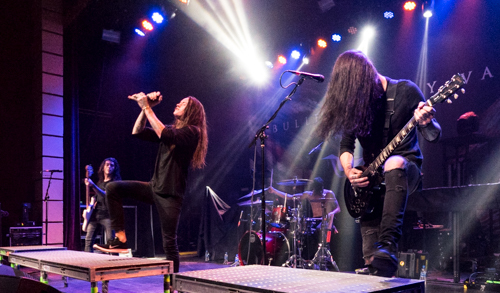 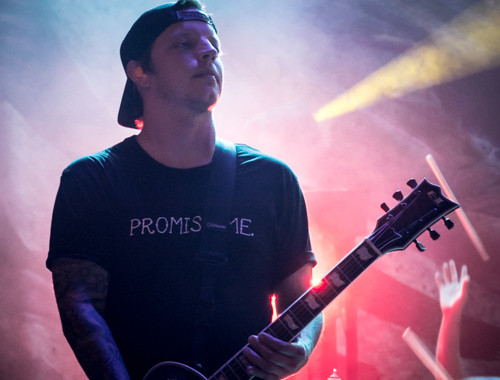 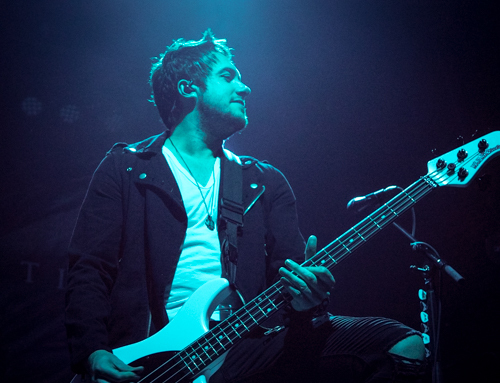 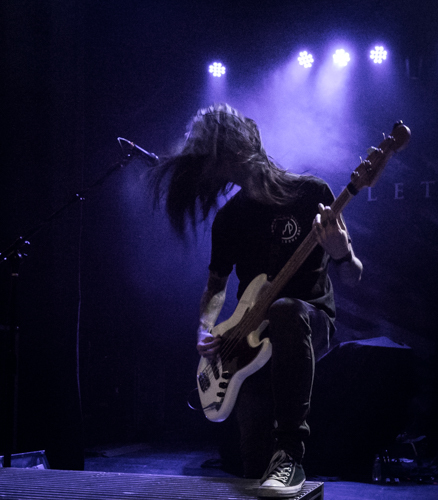 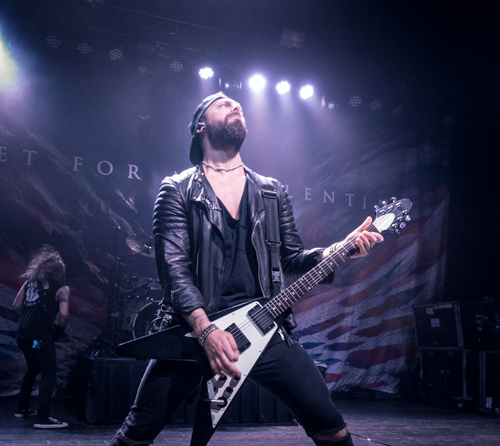 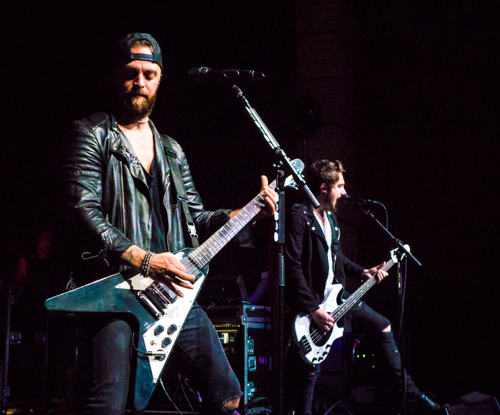 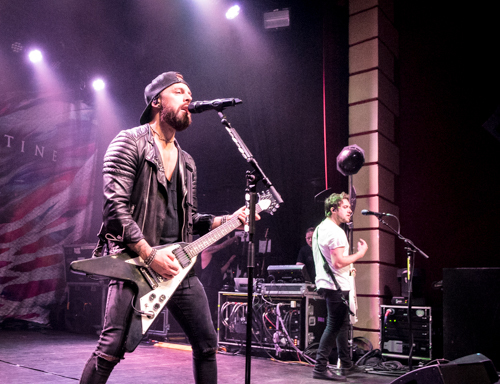 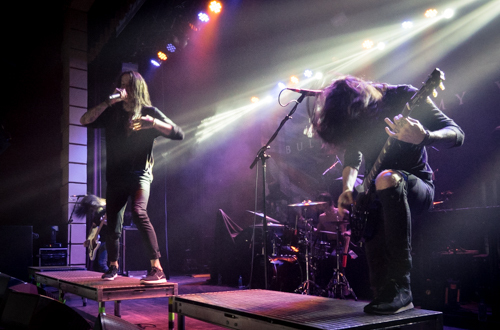 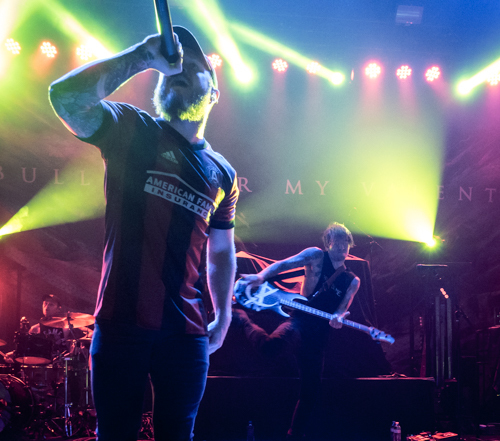 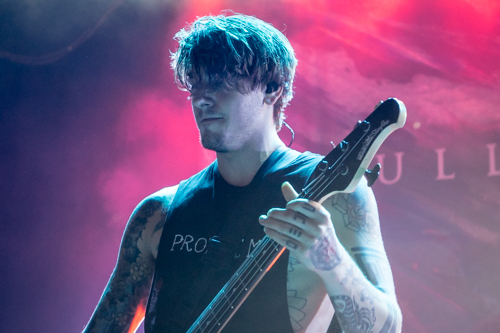 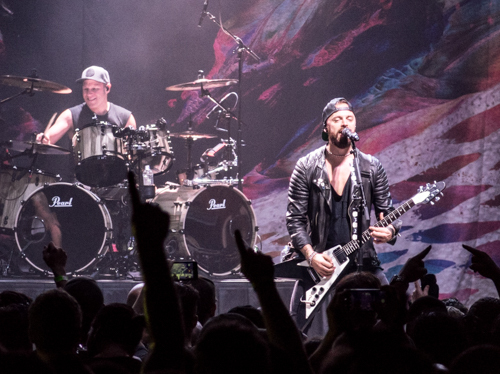 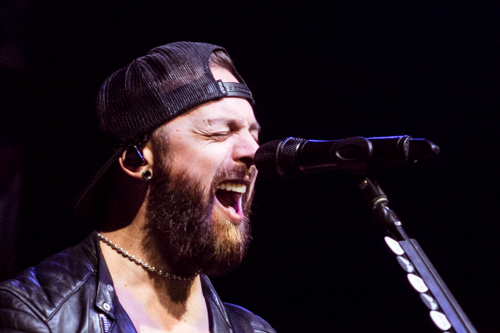 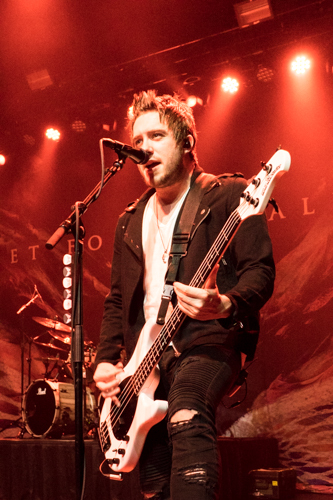 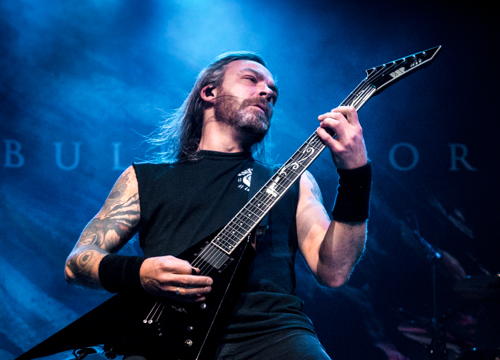 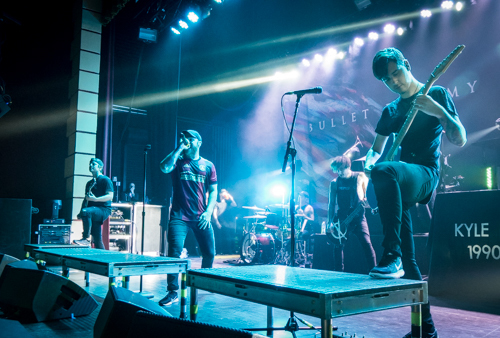 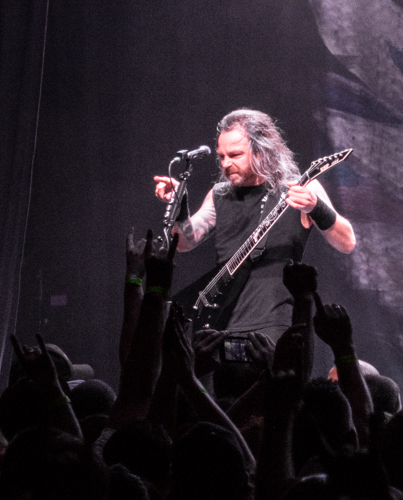 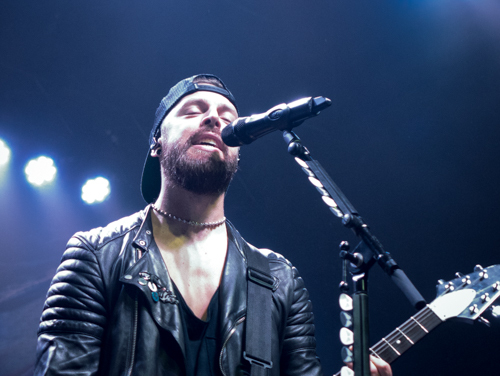 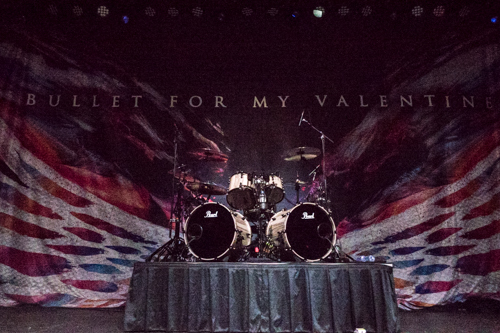 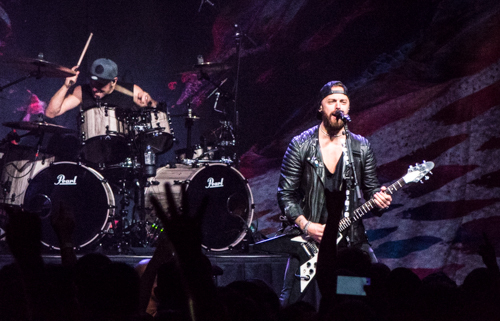 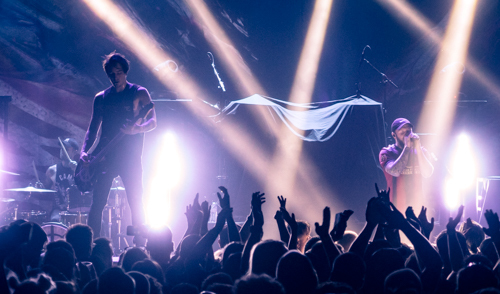 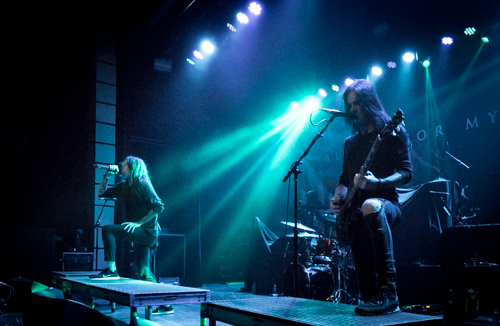 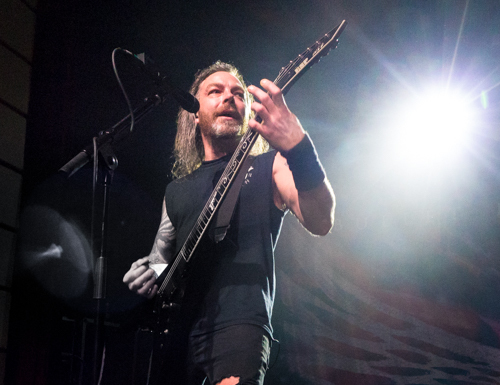 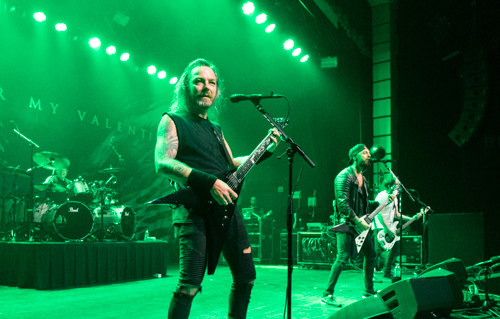 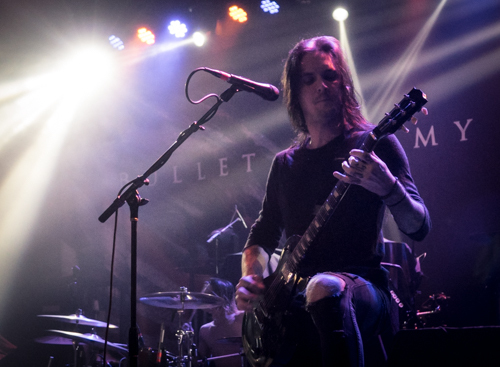 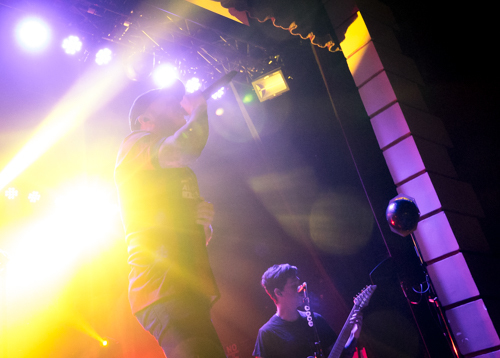 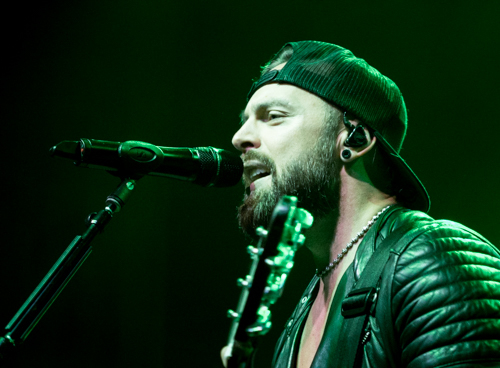 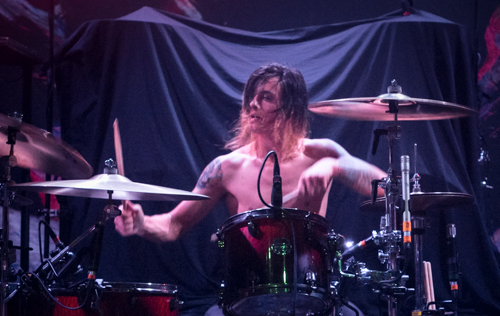 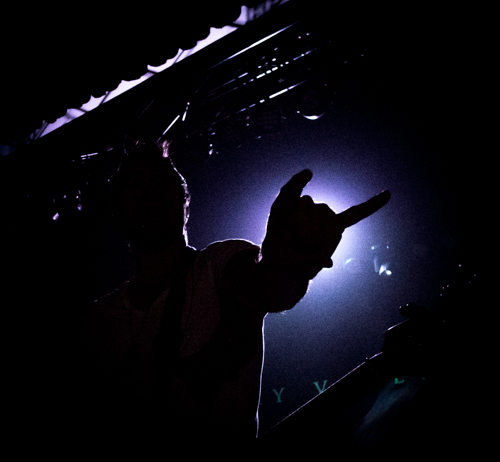 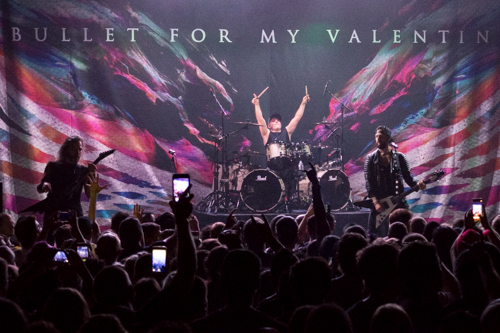 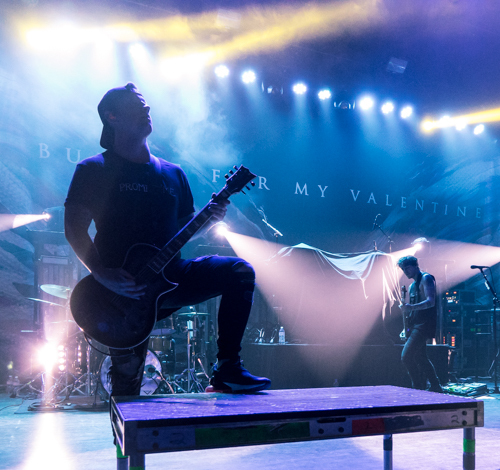 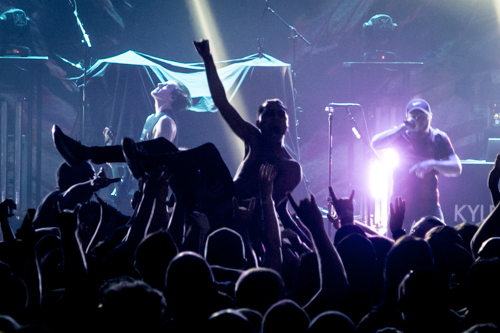 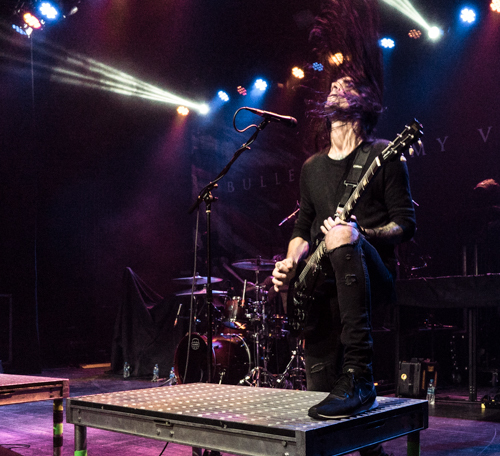 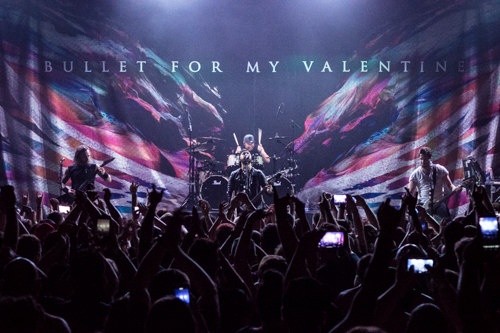 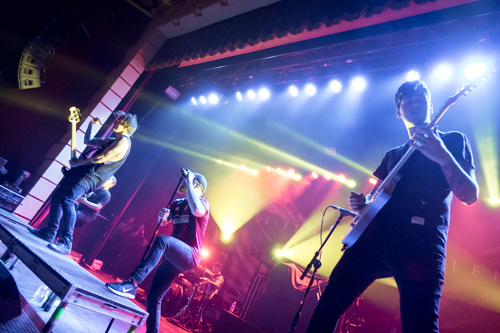 This past September 27th, Atlanta’s own Buckhead Theater hosted Bullet For My Valentine (visit the BFMV website) on their 2018 Fall Tour for their new album Gravity with guests We Came As Romans and Bad Omens. 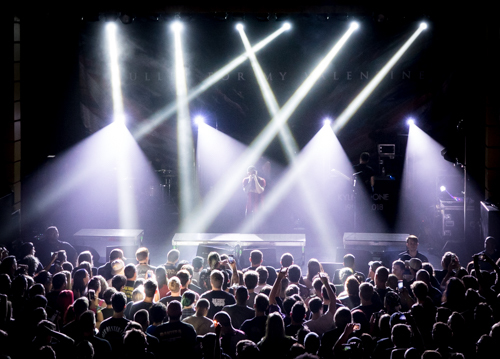 The venue was packed out with fans eager to see this stacked lineup to kick off their weekend early. 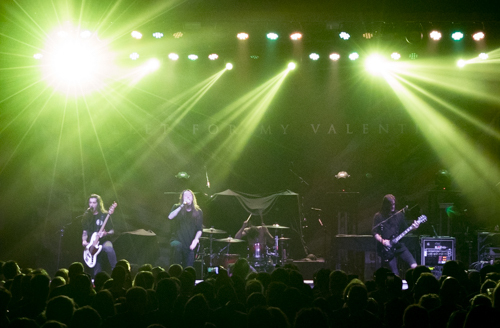 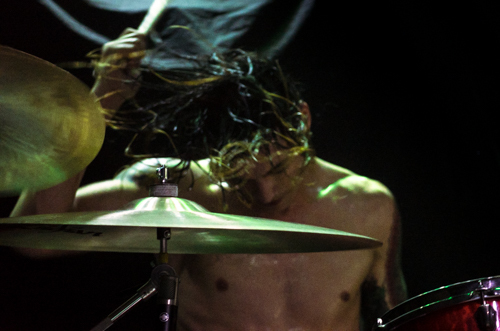 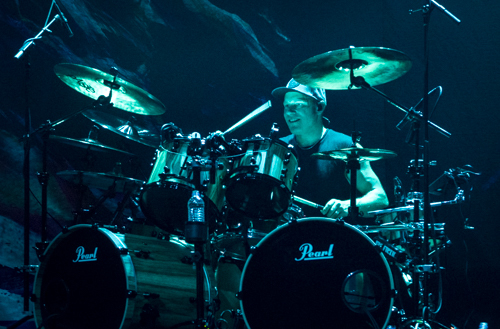 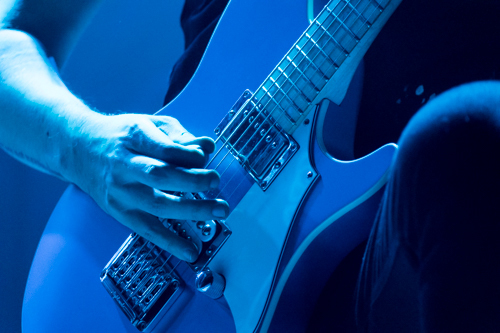 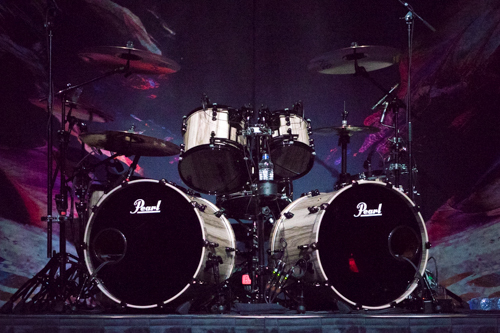 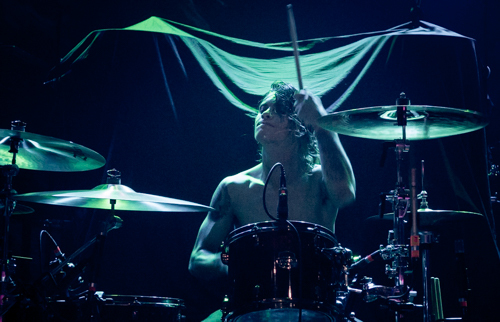 Below are some highlights from the show, courtesy of photographer Maksim Sundukov. 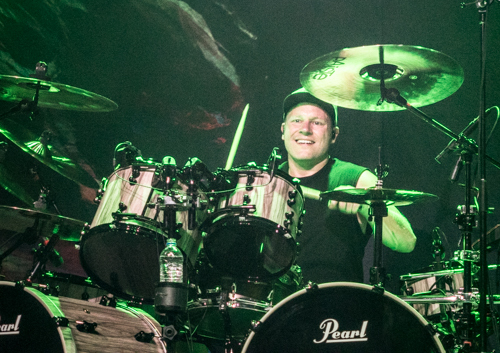 Daniel is a Southern Polytechnic State University graduate in Math and Physics. 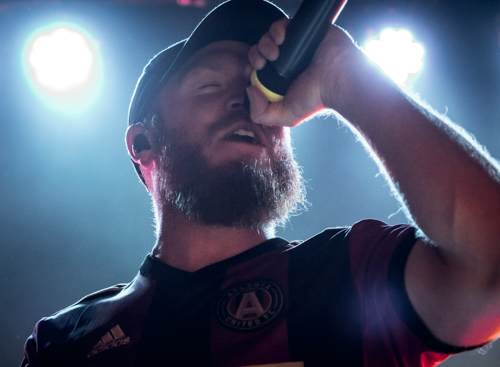 He currently works as a Corporate Researcher at The List in Buckhead, takes graduate classes at Kennesaw State, and writes for Target Audience Magazine. 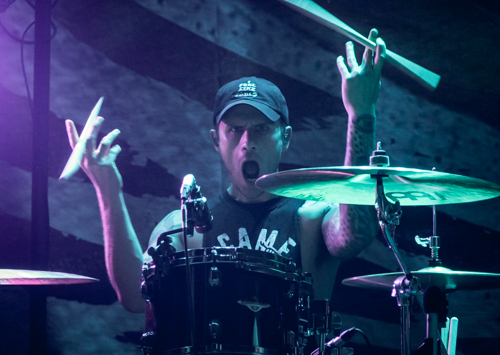 When he's not busy working, he's usually busy with some side project.